There is an incredible new visual data resource, earth, developed by Cameron Beccario, that compiles and updates wind and ocean data from a variety of sources including NOAA, the US National Weather Service, and OSCAR, to create beautiful animated data displays on the globe! Take some time to play with all of the modes, overlay options, and global projections to see some unique views of Earth. Check out some of the screen shots I took below (each one clicks through to their respective animation). 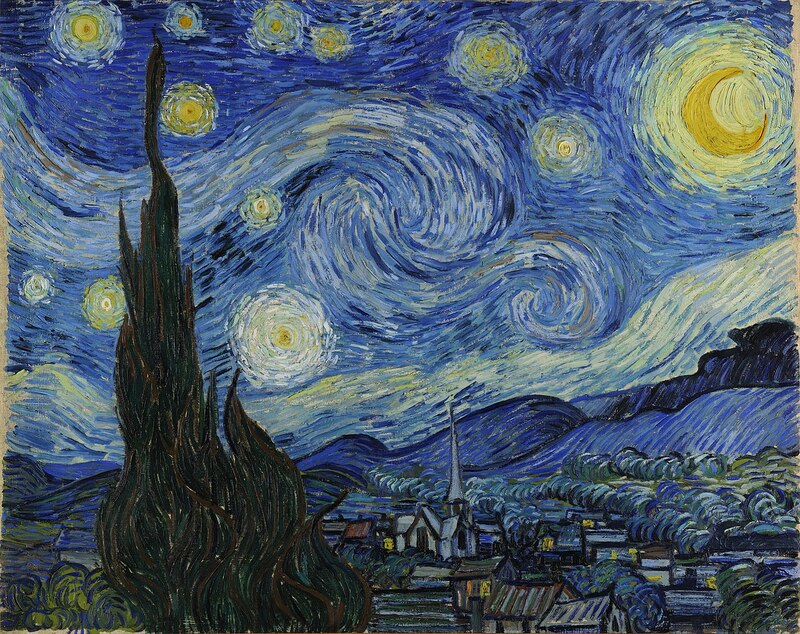 The surface currents animation reminds me of van Gogh's Starry Night. What do you think? This is a Waterman Butterfly projection of Earth, looking at the wind direction and speed at the 250 hPa pressure level, which is about the height of the Polar Jet Stream. This image shows surface ocean currents on an Orthographic projection of Earth. This is a Stereographic projection of the wind at the surface and the mean sea level pressure.